This year I tried grafting tomatoes for the first time . . . It was not scientific but I was convinced that this is a great way to go for increased late season yields and increased disease resistance. It is especially helpful in growing heirloom varieties that have little in the way of disease resistance. 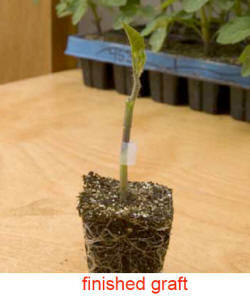 I was pleased that Johnny’s Selected Seeds sells a variety of grafting clips and rootstock tomato varieties. Check out this great data that the folks at Johnny’s posted. I experienced similar yield increases. Plants were more vigorous and yielded higher up on the tomato truss. Check around the web and you’ll find all kinds of information and videos on grafting tomatoes. 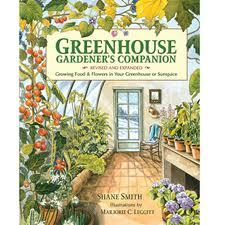 There are many catalogs selling pre-grafted tomatoes for around $7 – $10 per plant.